In addition to the informational content of the seminar sessions and exhibitor displays, NEECE has proven to be a great opportunity to meet other attendees and entertain clients. Check Out Current 2019 Sponsors! 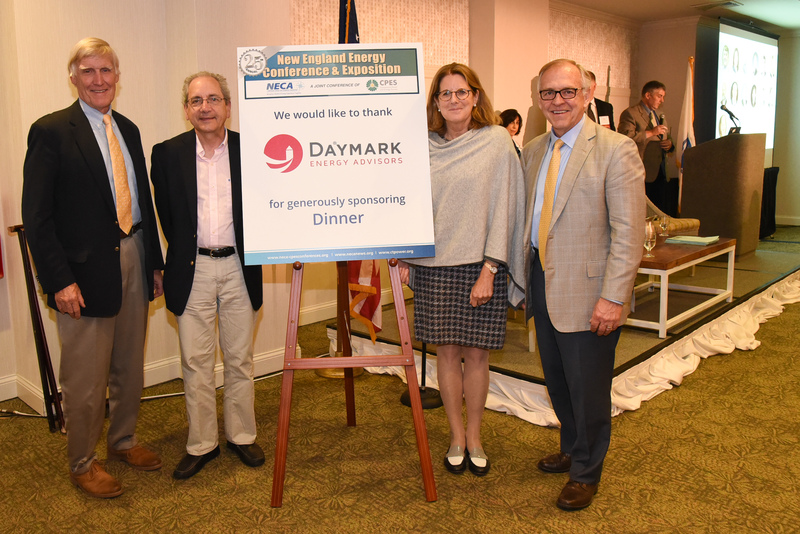 The New England Energy Conference & Exposition is a gathering of leading experts in reliability, infrastructure, finance and the environment relating to energy.